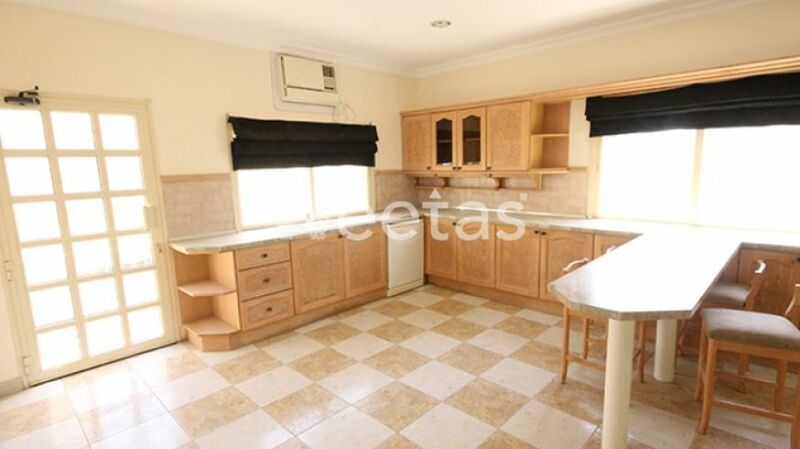 This three bedroom villa is characterized by high-end finishes that suits your taste. 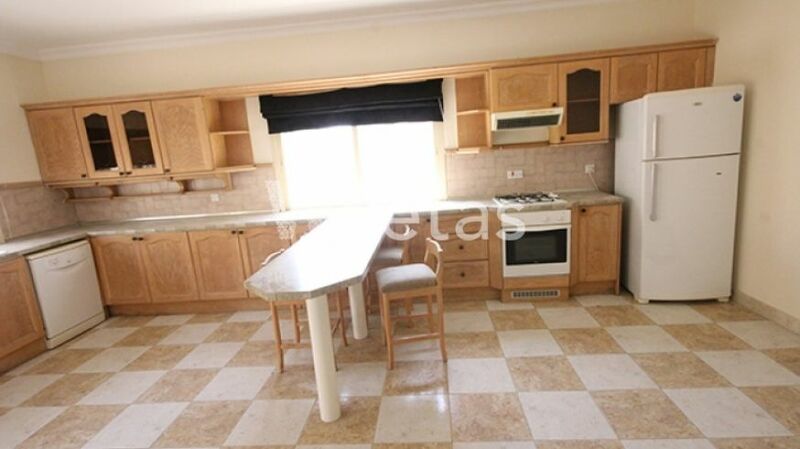 It also comes semi-furnished with 3 spacious bedrooms, 3 bathrooms, 2 halls and 2 kitchens. 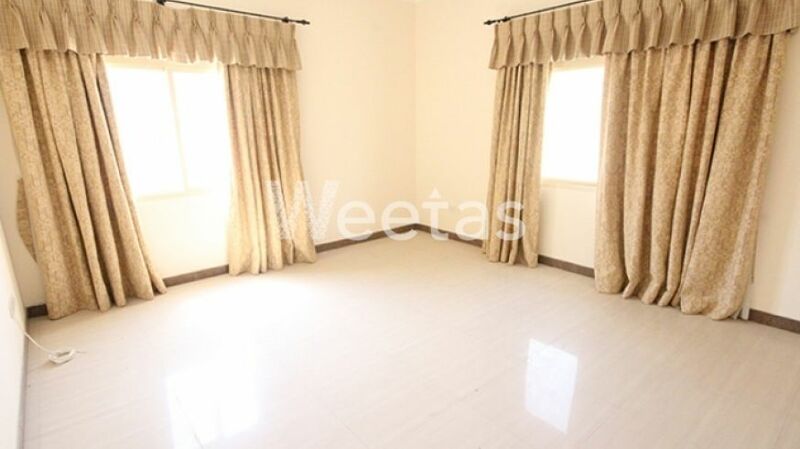 This villa is located in Janabiya and includes a wide array of facilities and amenities such as common swimming pool, gym hall, car parking spaces and many more. 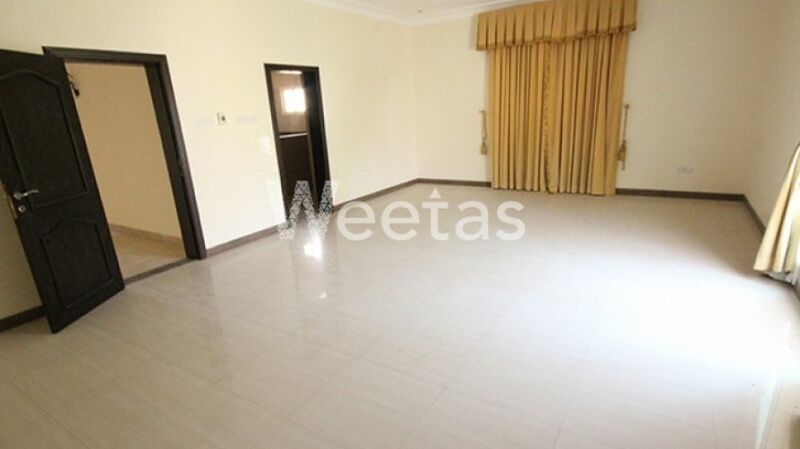 Call Weetas Properties for more information on this amazing rental and start living life to the fullest. 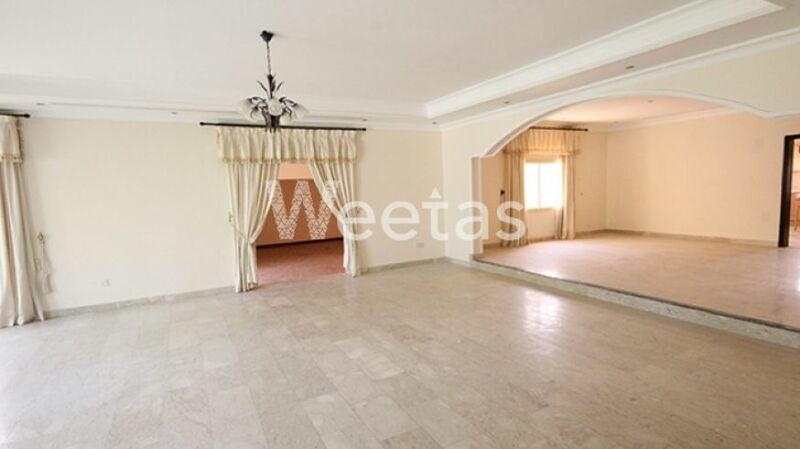 This property costs 30.1% less than the average 3 Bedrooms Villas in Janabiyah area.